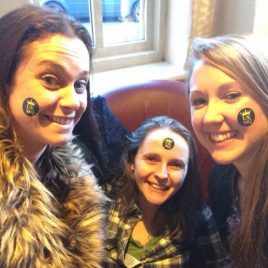 Gone are the days of sharpie-ing your face in order to be recognised as a UKMQ, now you can tatt yourself up instead! Measuring about 3cm these babies are perfect for branding yourself a Queen. 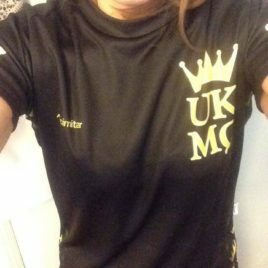 We don't mind how many teams you represent with your race attire, but show yourself to be a MQ and you'll have oodles of support at any race. Sold in batches of 10. WE HAVE VESTS! 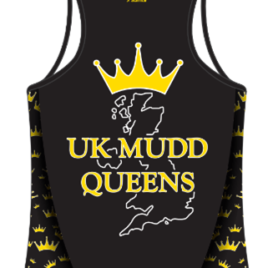 Show off your MQ guns with your very own MQ vest! New, improved vests with a longer length and better printing. Yes, ok, probably not the best time to be bringing these out but they're still just as awesome over a long-sleeved base layer. They're baaaack! 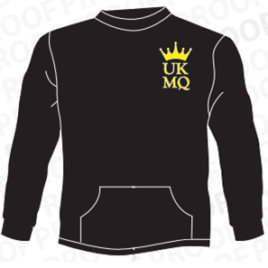 UKMQ Hoodies are back in action - well, until you lot melt the internet and take them out of stock again ;) Cosy up pre or post race with your very own MQ hoody. Handy for identifying yourself at a race before you strip off into your schexy lycra. We're working on personalisation so please bear with us - for now these are available blank (but you're very welcome to add your own name at your local printers). 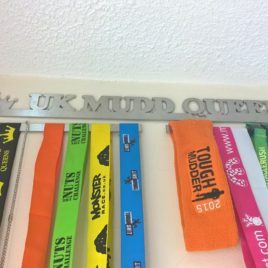 Represent UK Mudd Queens wherever you go! 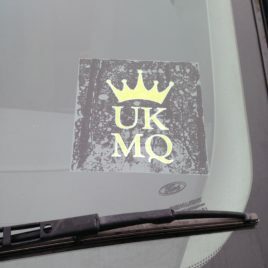 Easy to stick on the inside of your car window. Just don't do what Jojo did, check your alignment first. In fact, never leave Jojo to stick things on!!! 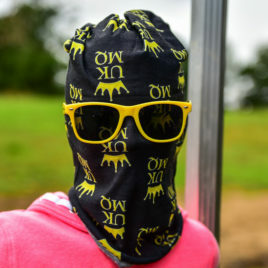 These wrags/buffs/snoods are versatile! A seamless wrap that can keep your neck, head, or face warm. It can even be used as a headband!! Thin enough to be quick drying too.